Today marks two years since Pie and I tied the knot in Breckenridge. I usually hate cliche sayings like this, but it’s so fitting to say that “time flies when you’re having fun”! Pie and I moved to Denver soon after we got married, so it will also be almost two years since we have lived in Denver. Often times, I think about how happy I am to live in Denver and how much I love it here, but I forget that one of the biggest reasons I love Denver and I’m so cheesily happy in life right now is because of the great company I have to share this big city with! A few people know that right before I dated Pie, I was in another relationship that wasn’t going well and I struggled whether to continue and keep working at the relationship I had put a lot of time and effort into or whether I should start over. I will never forget my BFF’s eye-opening advice during that time and it was that “marriage is hard enough even when you are with the right person, so don’t marry the person that you are already having trouble getting along with.” Her advice helped me make the best decision of my life and that was to move on and really try to find someone that was better suited for me! And then I met and found the perfect husband and we lived happily ever after! Now I know there is also the old saying that “nothing good in life comes easy”, but I think Pie and I have definitely proved that wrong. Pie and I get along so well and have so many of the same views and interests and it truly does make marriage fun and easy! 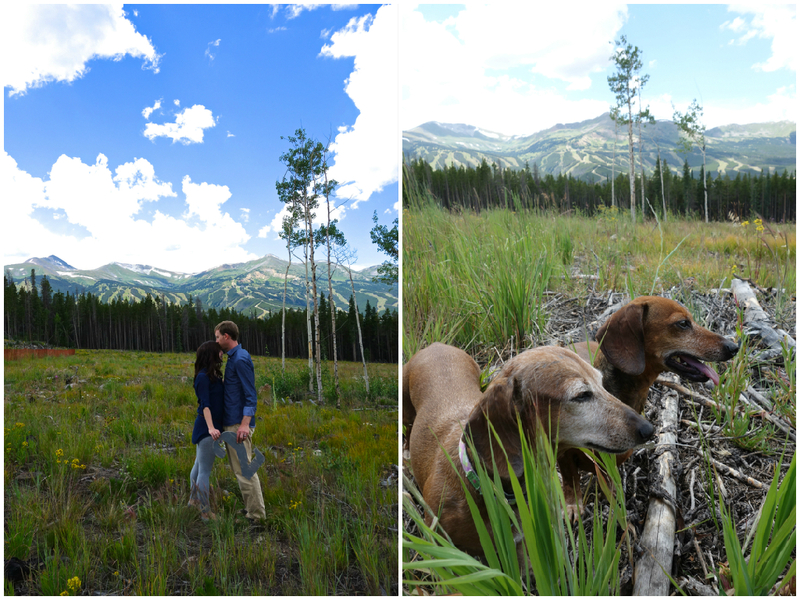 For our anniversary we decided to take a trip back to Breckenridge! 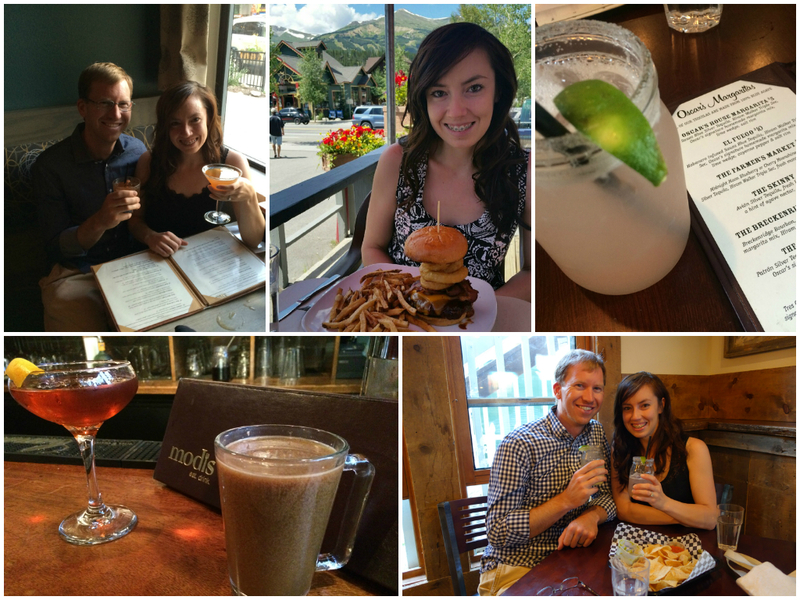 Last year the timing was not good and we were only able to take a day-trip to Breckenridge for our anniversary. This year we planned ahead and booked two nights in Breck at a private condo. It wasn’t quite enough time to get in a huge itinerary of activities, but we did have a nice, relaxing mini-vacay. 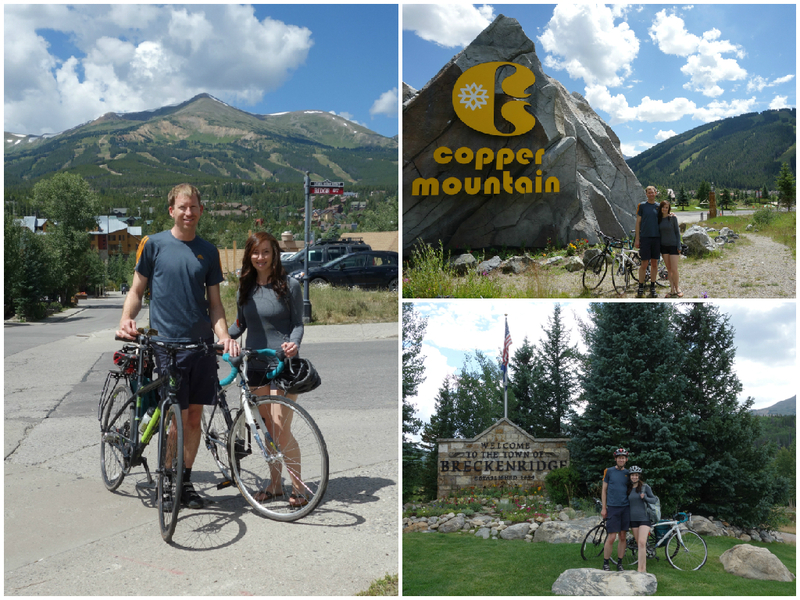 We mostly enjoyed eating out and drinking and somewhere between eating giant burgers and drinking margaritas, we made time for a grueling 35-mile bike ride from Breckenridge to Copper. 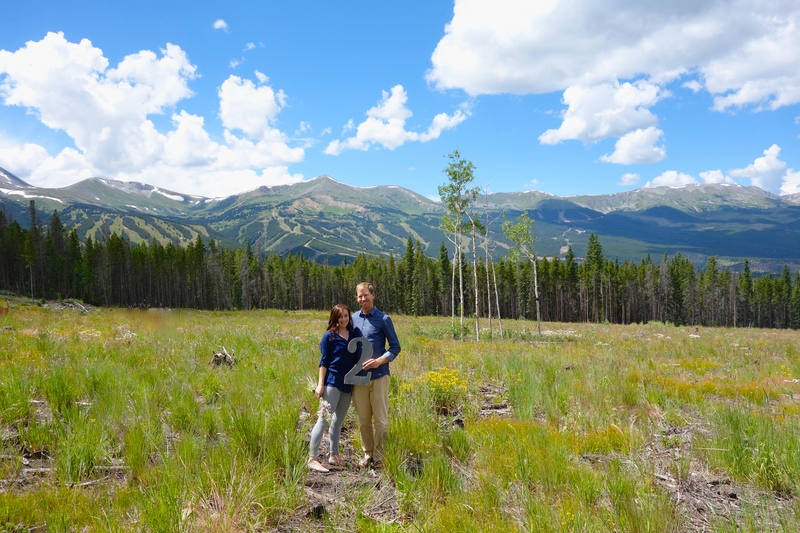 And before we left town, we took pics at the big meadow up to Boreas Pass where our favorite wedding photo was taken. Love you guys and how very well done!